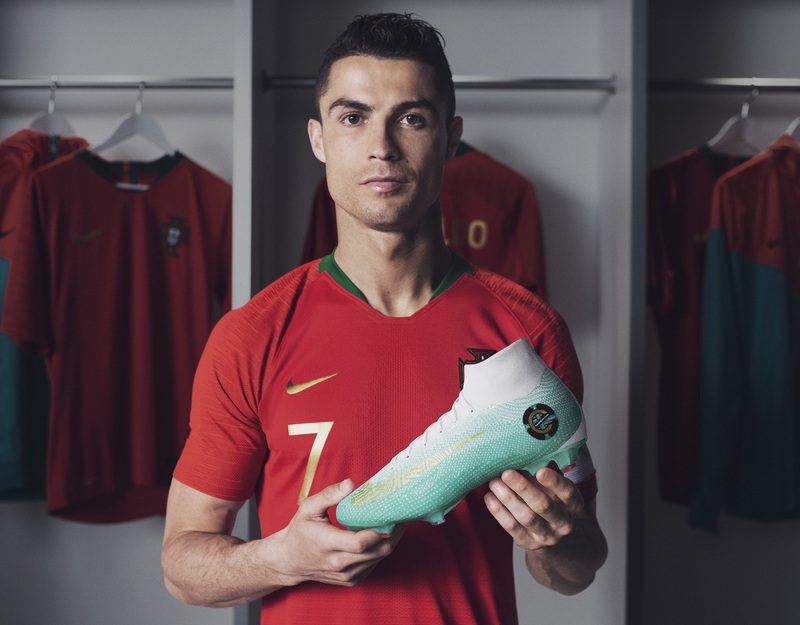 It wouldn’t be a big international soccer tournament without Nike dropping some sort of special edition boot just for Cristiano Ronaldo. 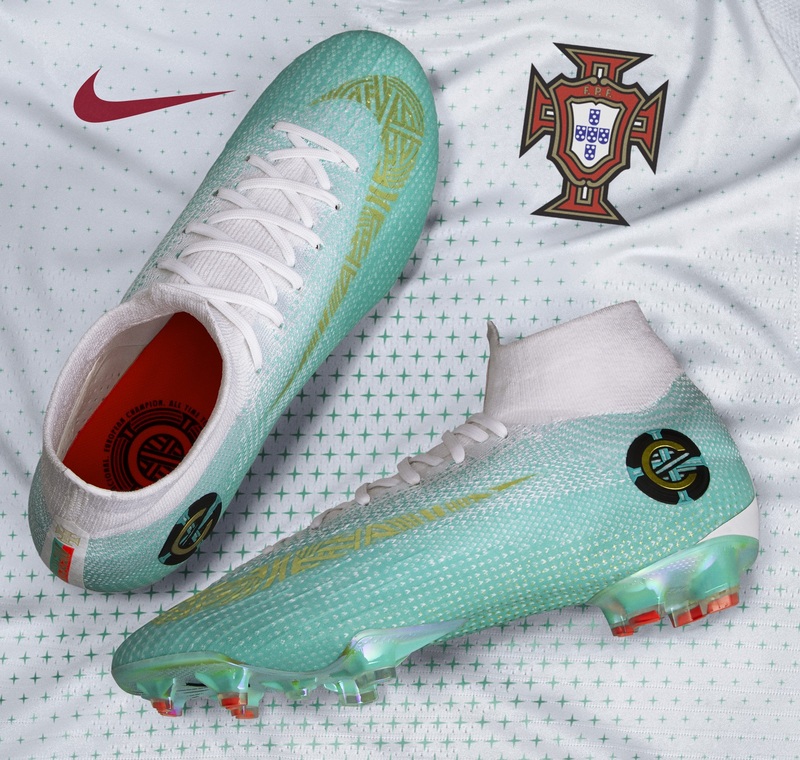 With Portugal securing a place in the knockout stages, Ronaldo will be wearing the CR7 Superfly Chapter 6 Edição Especial through the remaining games. In 154 games for his country, Ronaldo has netted more goals than any European player in history. He currently sits in second place with 4 goals on the race for Golden Boot, wearing the Just Do It Superfly in each game to date. 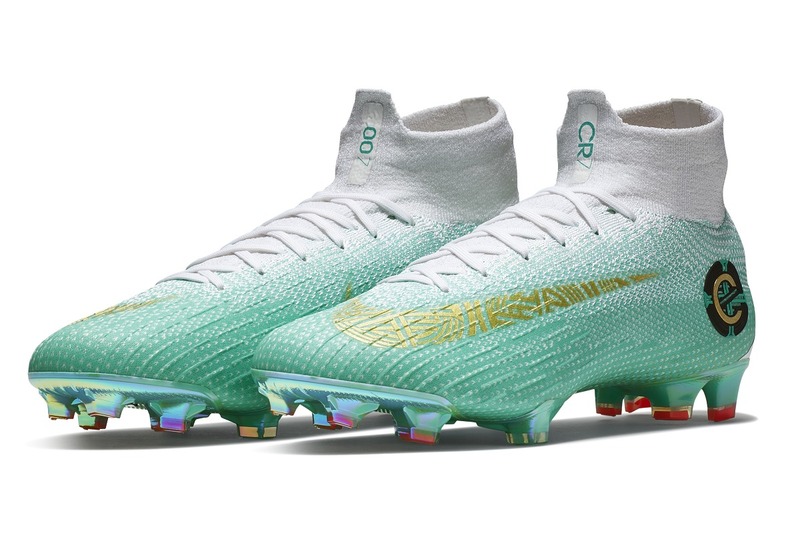 This special Mercurial Superfly 360, a rare alternate colorway of his Chapter 6 boots, honors his extraordinary legacy. In addition to the boots Ronaldo will wear, 154 pairs will be available in Europe. Unfortunately, Nike has no plans to bring pairs to the US and they are going to be extremely tough to get given the limited number of pairs released.